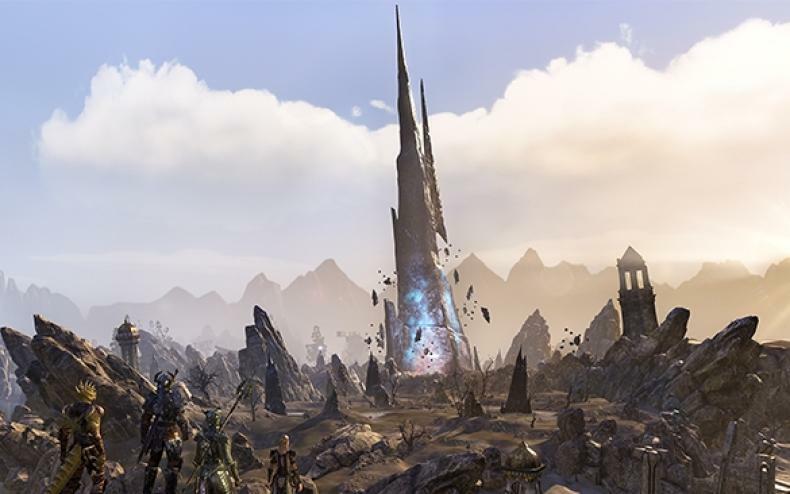 One Tamriel Update in The Elder Scrolls Online Set for October! Get All the Free Content Details Here! On the official website for The Elder Scrolls Online, Bethesda Softworks has announced that the One Tamriel update, part of Update12, is set to go live for the game in October. Additionally, this update for the game arrives to PTS next week. Craglorn: It’s been completely redesigned so it no longer requires a group to play. Itemization: The itemization and rewards in all zones have been standardized. As a result, the items will be similar to the ones players currently receive in DLC game packs. Item sets will be tied to dungeons and zones, and they will be automatically scaled to a player’s level. According to Bethesda, Veteran mode dungeons will guarantee Monster Mask rewards and streamlined Undaunted Pledges will be available for gamers up to three times her day. More details on the changes will be revealed later. There will be Holiday events, starting with the Witches Festival in October. They will feature unique rewards. All the content for Update 12, along with One Tamriel, will be free for all Elder Scrolls Online players. In addition, The Elder Scrolls Online: Gold Edition launches in September, which features the base game along with teh first four DLC game packs, including: Imperial City; Orsinium; Thieves Guild; and Dark Brotherhood. Also, Bethesda is offering the Guilds and Glory DLC bundle at the Crown Store for 5,500 crowns.